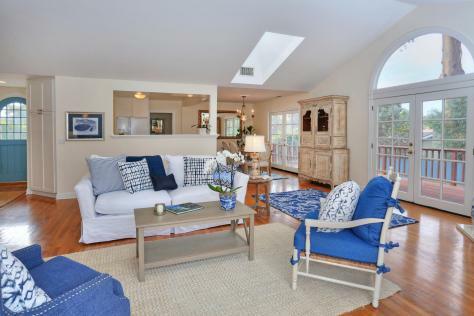 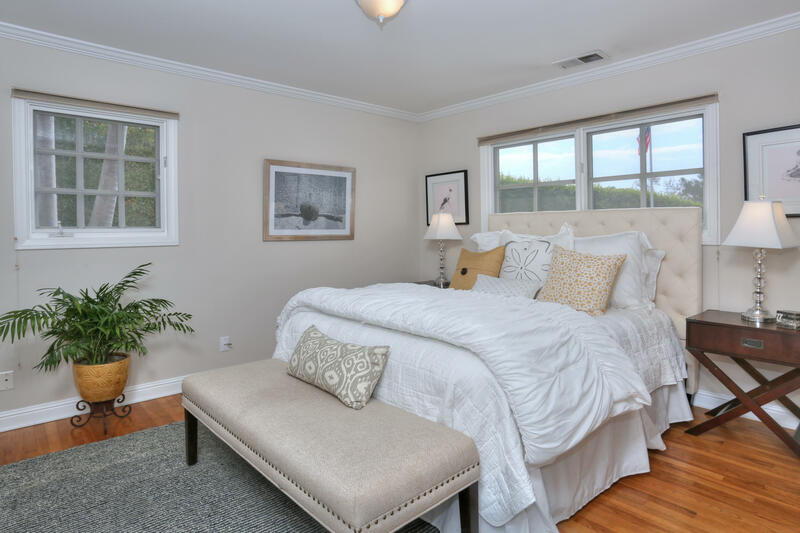 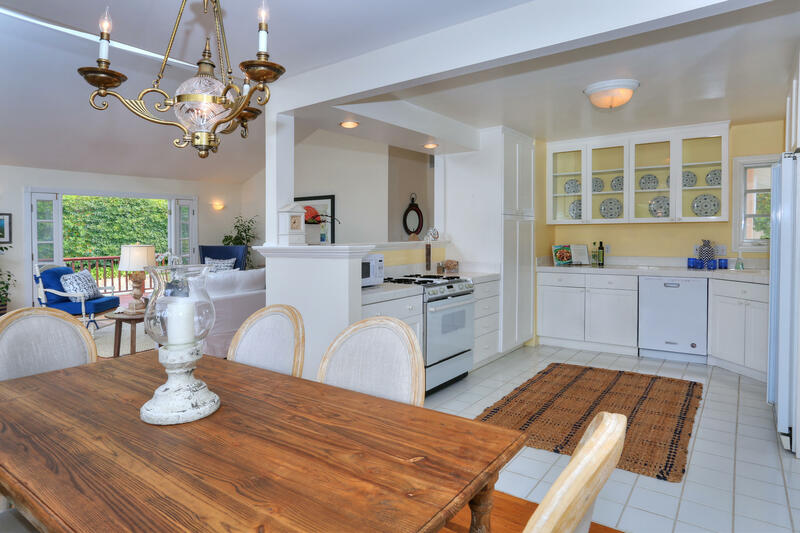 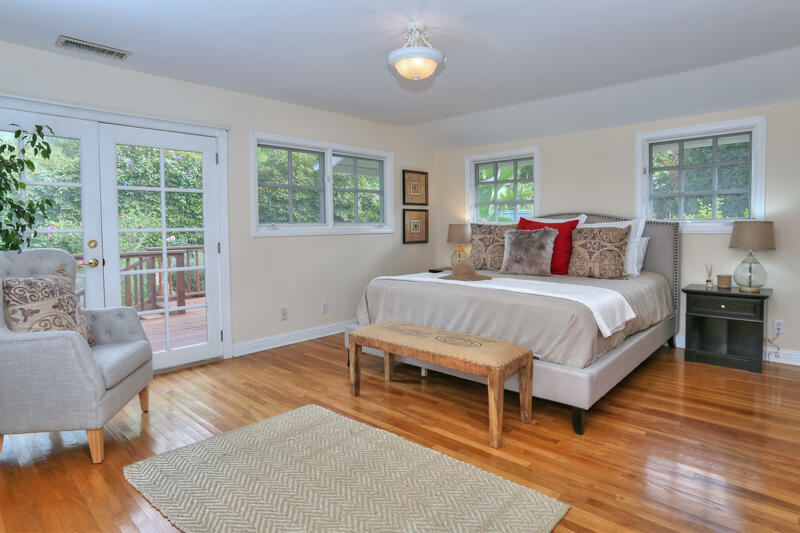 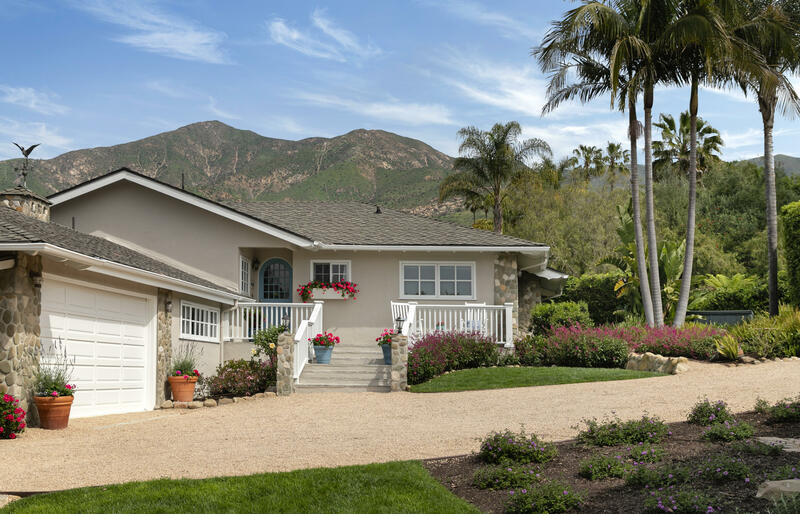 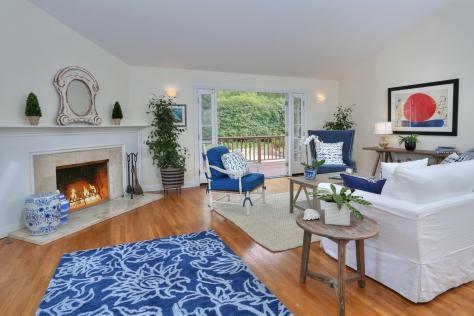 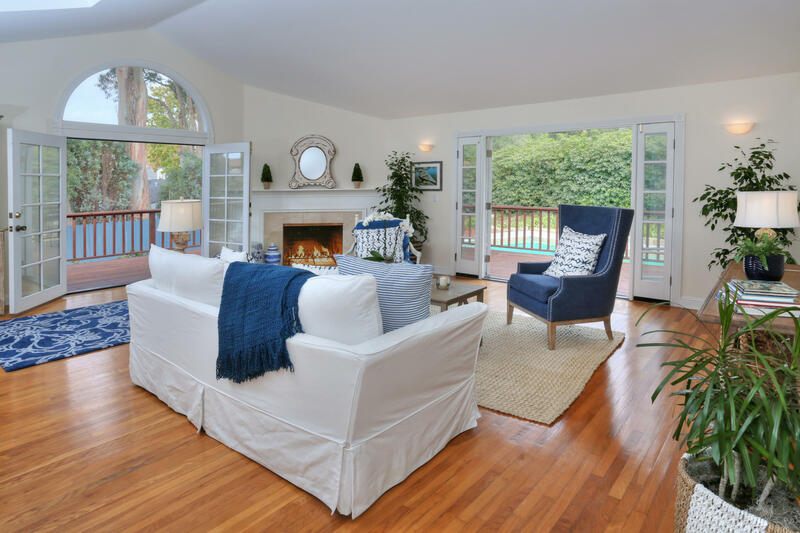 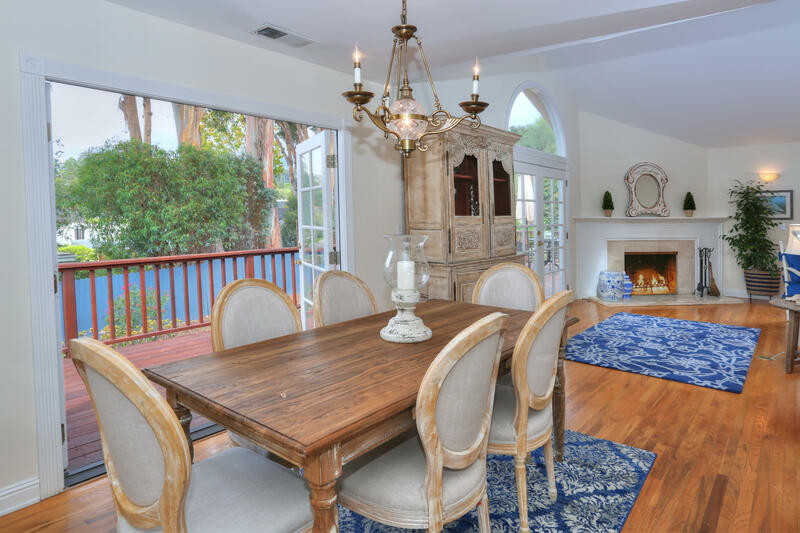 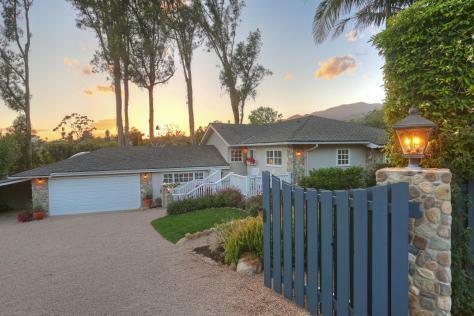 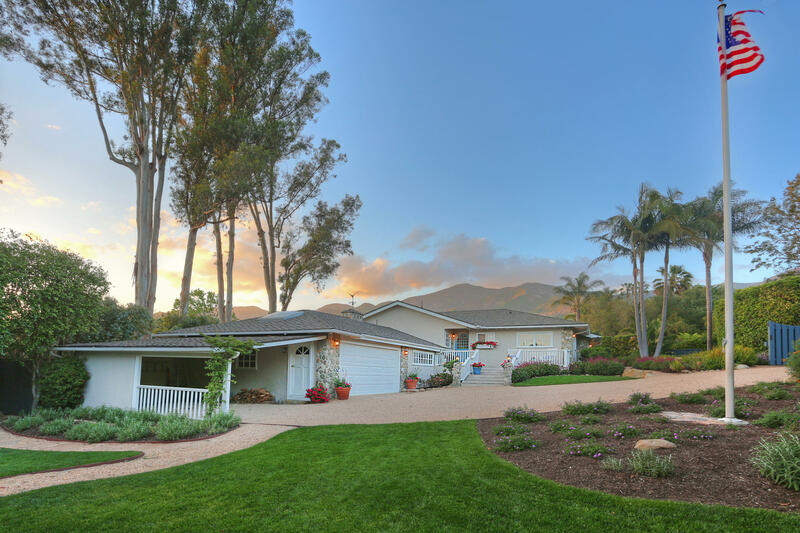 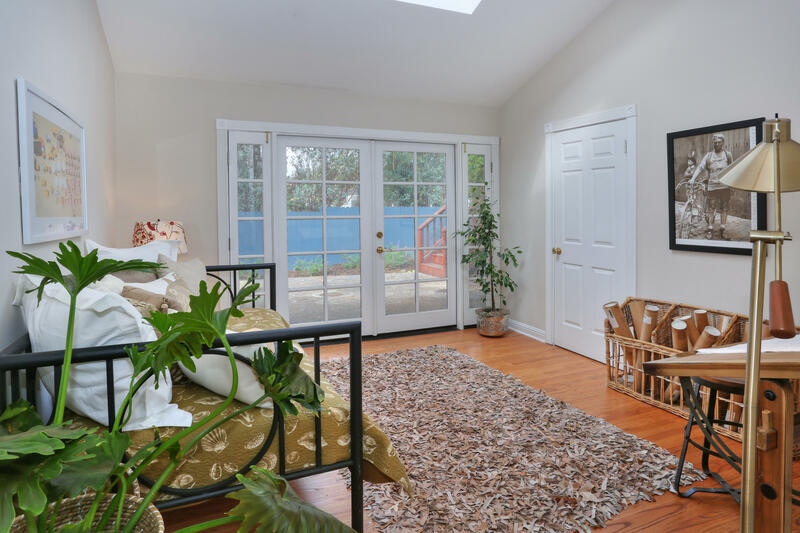 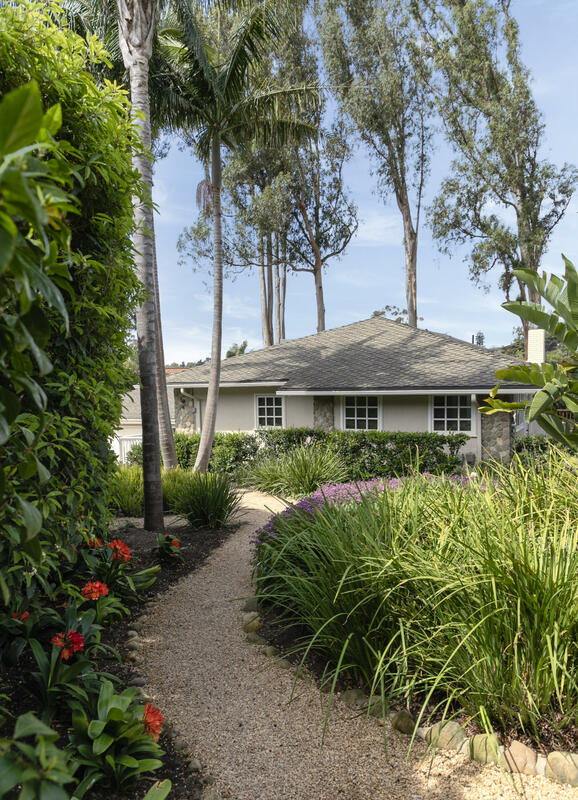 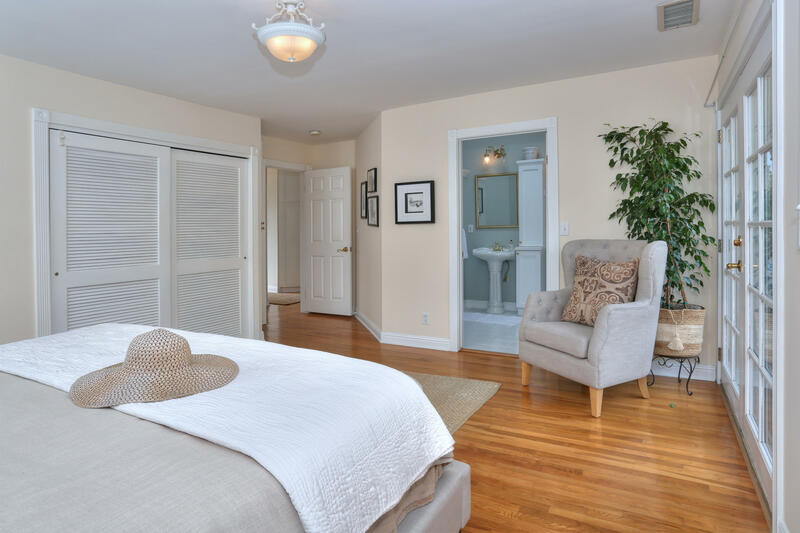 Light & bright with an open floor plan, this charming gated Montecito cottage enjoys wonderful mountain views from the living room, master bedroom, patios & gardens! 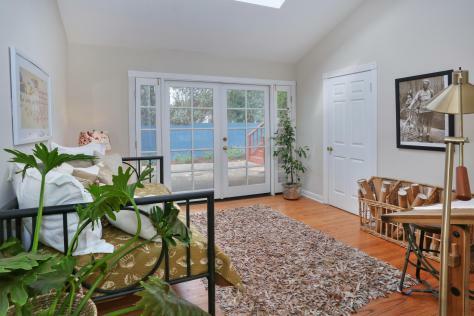 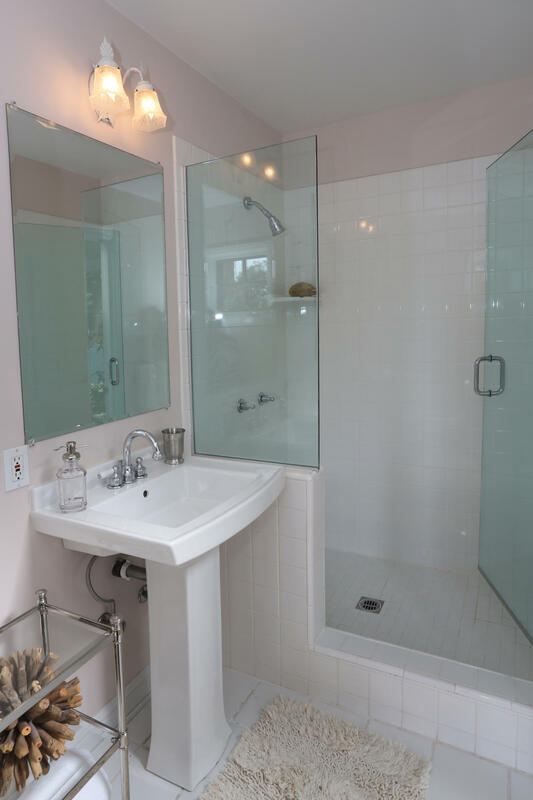 The lovingly maintained home has 3 bedrooms & 2 baths. Vaulted ceilings & a fireplace in the living room invite you to enjoy the view. 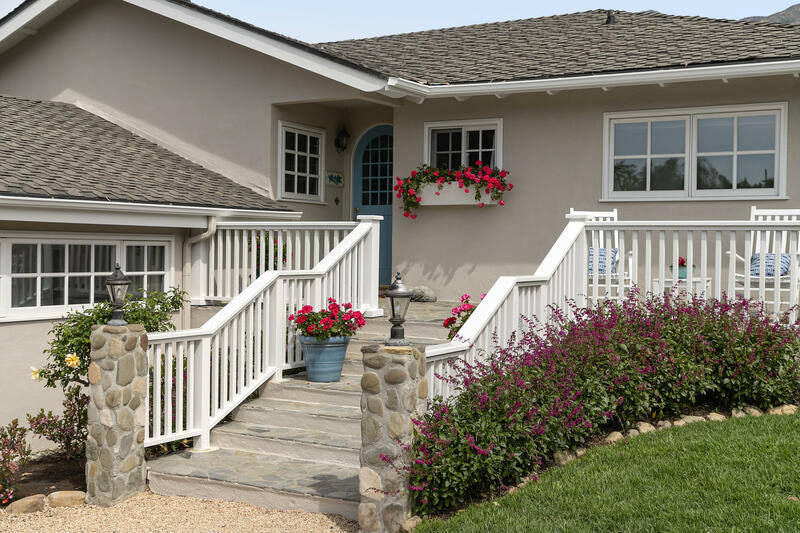 Hardwood floors & French doors throughout beckon an indoor/outdoor California lifestyle with a beautiful wrap around deck over looking the pool & colorful, private gardens. 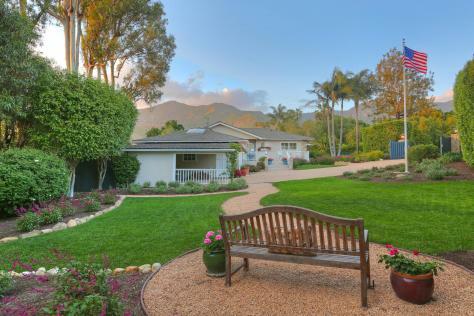 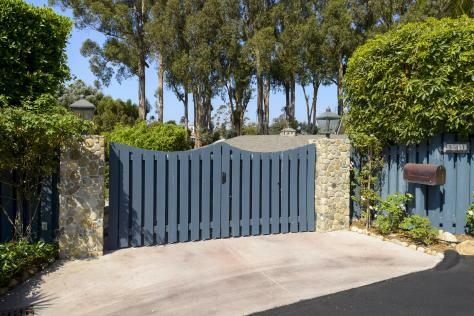 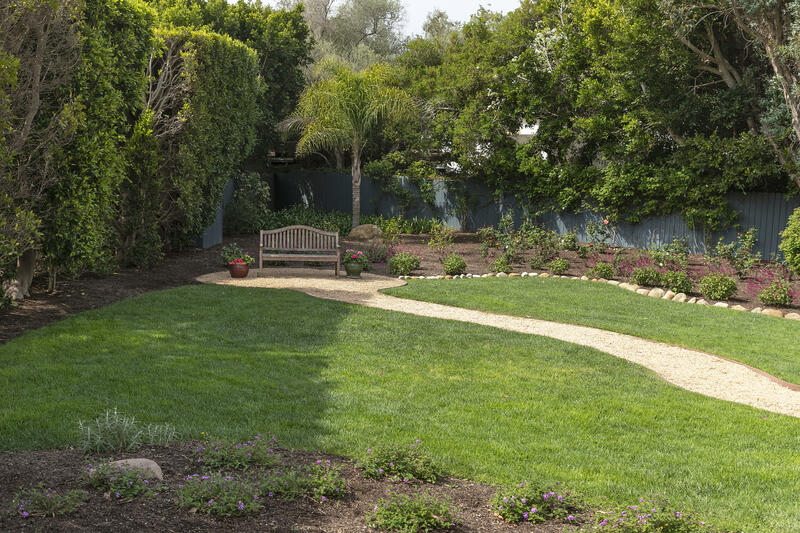 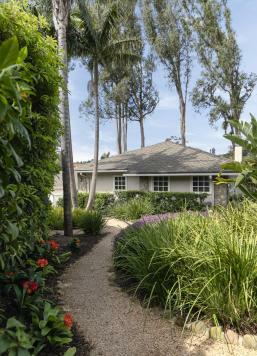 A two-car attached garage, as well as a one-car carport complete the grounds, resting on nearly half an acre. 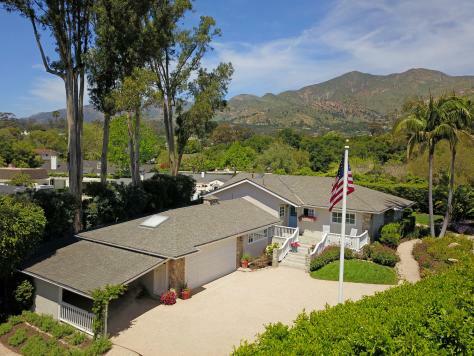 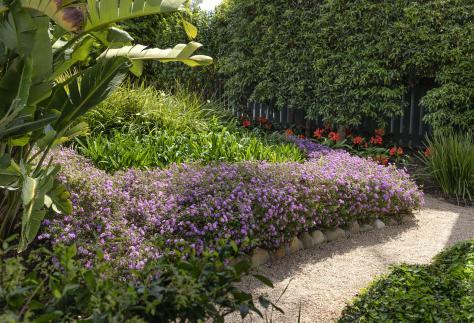 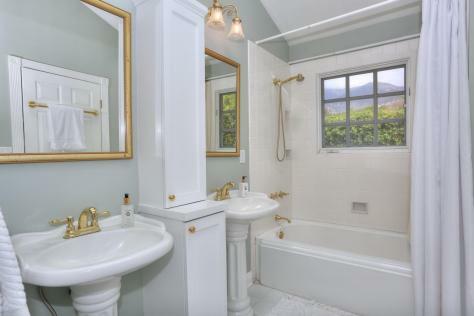 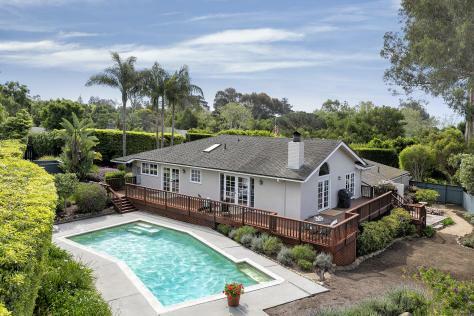 On a quiet cul-de-sac within Montecito's ''Golden Quadrangle'', this charming property is a stone's throw to the shops & restaurants of the Upper Village, & within MUS District. FIRST OPEN SUNDAY 4/14 1-4!